a horse box to carry me home! 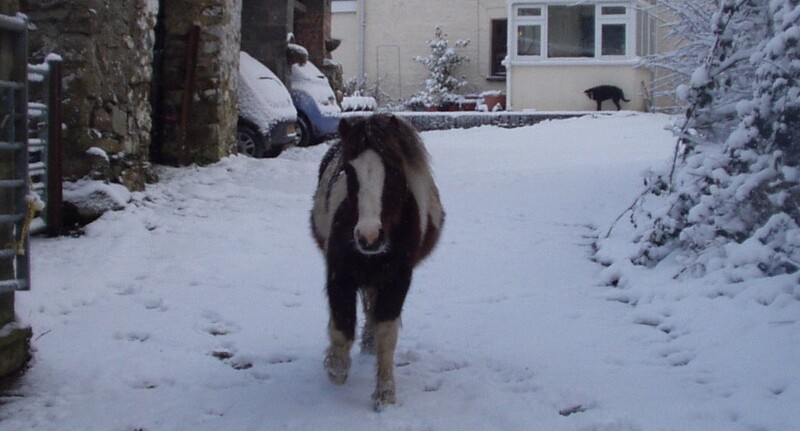 This entry was posted in Hints on horse care, Life and Times and tagged 12 days of Christmas, Christmas, equine welfare, horse welfare, Horseworld, Redwings, RSPCA, World Horse Welfare on December 18, 2013 by sallylearoyd. You are such a clever pony, Tiny Tim! Love the new rendition of the Twelve Days of Christmas. I might be inspired to do something similar. We’ll see–there’s not much time between now and when Santa comes.